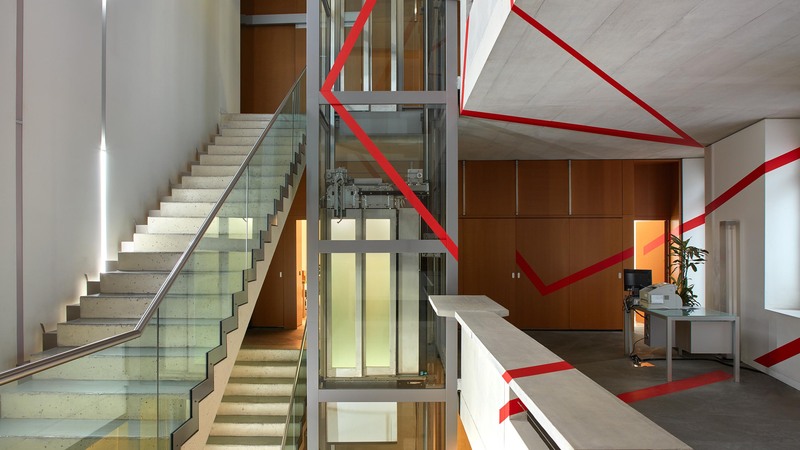 Switzerland is synonymous with reliability and confidentiality worldwide. 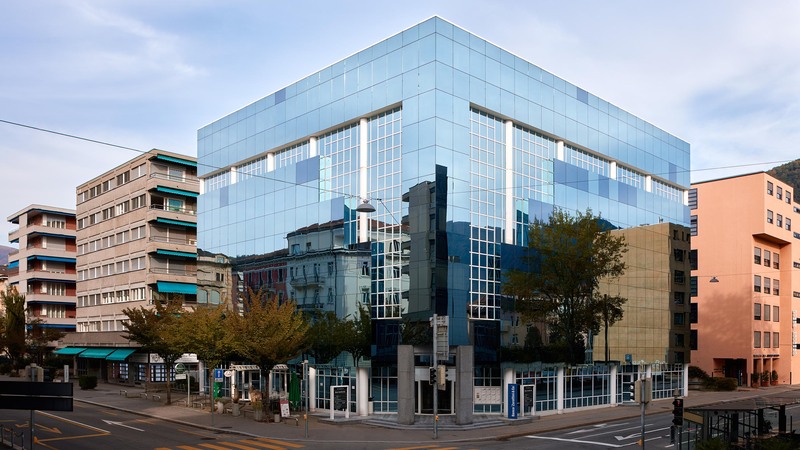 At our Lugano head office, we are transforming location into a new banking concept, offering private and institutional investors the utmost in transparency. Focussing on close client relationships, we are a unique and creative niche bank with three business units offering first-class customised advisory to private clients and institutional partners alike. The political stability of the Swiss Confederation and financial strength of Zarattini & Co Bank make our bank especially sound and secure. Our longstanding investor base and reputation for particular attention to risk are also testament to the confidence our clients place in us. Setting our bank and singular business units apart since the start, the following core values form the solid foundation on which we operate. Lasting relationships with all clients. Each and every one of our clients is important to us because they share our concept and philosophy of asset management. Building transparent and lasting relationships with our clients is the real difference in our approach, as we act as a strategic partner. We support the asset management goals of our private clients and tailor our advisory to the degree of risk exposure desired. We handle all areas of vulnerability with the greatest of care so as to preserve and increase personal and corporate assets. Our asset management services for institutional clients are tailored to financial requirements, placing the priority on preserving capital and providing consistent returns over the long-term. Banks, wealth management firms, insurance companies, investment funds and corporate family offices (CFOs) count on Zarattini & Co Bank to do just that. A bank that keeps pace with the times. We are a bank that never stands still. Formerly a nuclear physicist, Mario Zarattini established the Zarattini Group with such other entrepreneurs as current CEO Flavio Quaggio, to achieve the objective of developing and implementing new and innovative asset management techniques. Our dynamic trajectory since 1985 recounts the creation of a next-generation banking firm based on an innovative concept and sustainable business approach. Zarattini International Ltd. is born in Malta, sister company of Zarattini & Co Bank, which offers investment and funds custodian services. The Zarattini Group and CFO SIM Corporate Family Office gave life to the Timeo Neutral Sicav project, taking advantage of the expertise of both management team and offering a wider array of solutions. 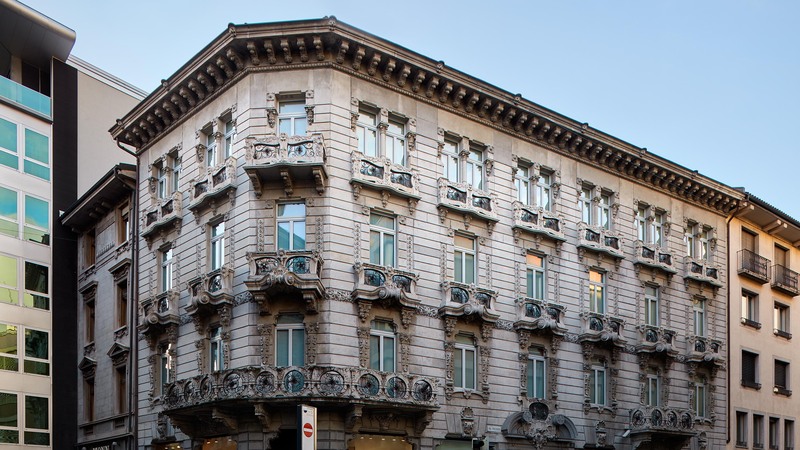 Zarattini & Co Bank acquires the 100% of Banca Euromobiliare (Suisse) from Credito Emiliano. Zarattini & Co Bank acquires the negotiation division of Prometeo Investment Services SA, investment house specialized in consulence and intermediation for innovative financial products. FINMA (formerly the Swiss Federal Banking Commission) authorises Zarattini & Co Bank SA to engage in banking activity. Zarattini & Co Bank creates the Neutral SICAV, a Luxembourg SICAV umbrella fund that uses alternative investment techniques based on the group’s philosophy. The Swiss Federal Banking Commission grants Zarattini & Co. SA a securities dealer licence and the company takes steps towards obtaining full service banking and securities dealer authorisation. A British Virgin Islands hedge fund, Wolf Group Ltd. is established, implementing a variety of investment strategies, from fixed income arbitrage to systematic trading and trend following to the value approach. A British Virgin Islands hedge fund, Martin Group Ltd. is launched, focusing on market neutral strategies. 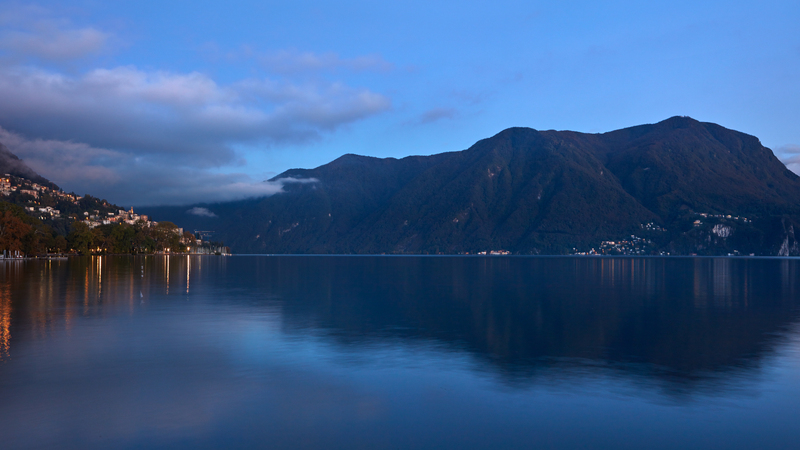 In Lugano, Zarattini & Co SA is formed, a trust company that manages private asset portfolios using alternative investment techniques not correlating with stock exchange index trends. The Zarattini Group is established in Italy as a stock brokerage and later authorised as a full-fledged Società di Intermediazione Mobiliare (SIM) securities firm under the Italian Financial Market Regulatory Authority, CONSOB. A nuclear physicist and passionate financial wizard of arbitrage and risk-controlled investment strategies, Mario Zarattini established the Zarattini Group, creating a new philosophy of asset management based on risk control.